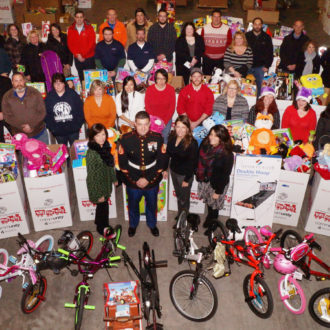 In Northeastern Pennsylvania, Toys for Tots distributes more than 35,000 toys, games, stocking stuffers, and books annually. 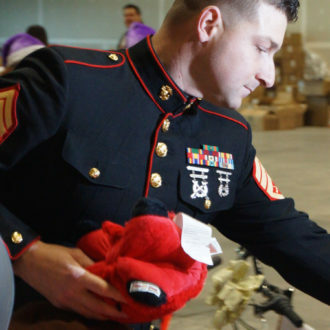 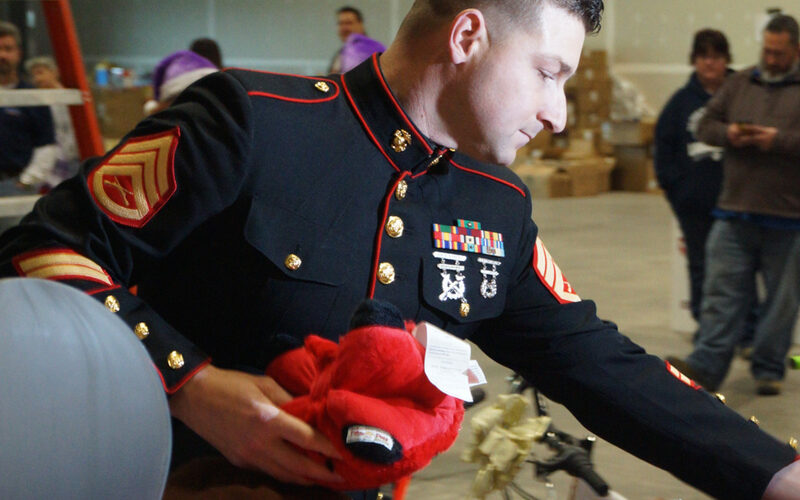 The U.S. Marine Corps Reserve Toys for Tots Program is a nationwide effort that collects and distributes toys to less-fortunate children during the holiday season. 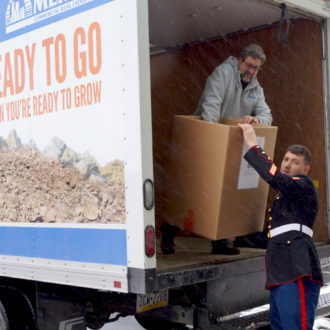 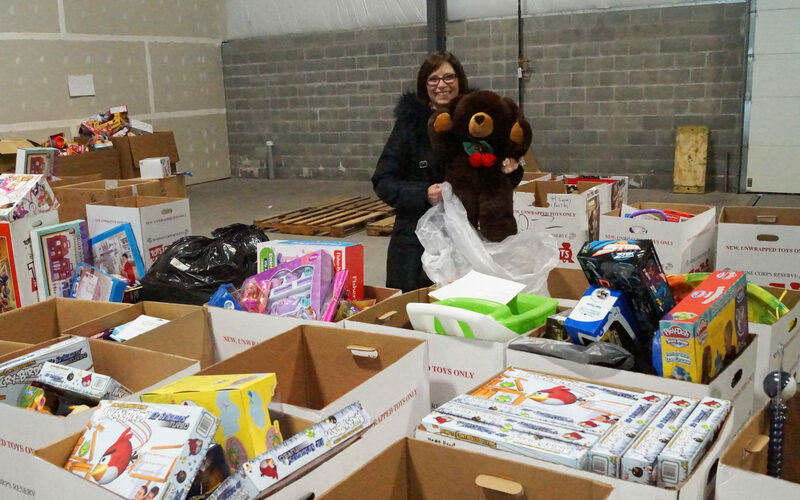 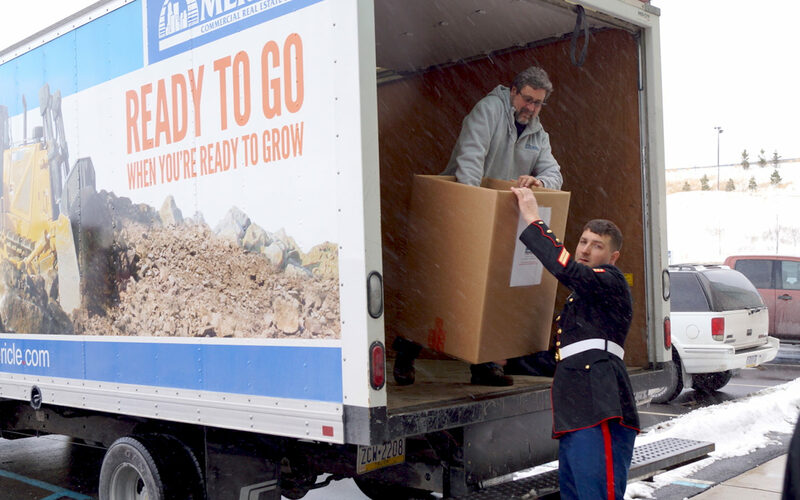 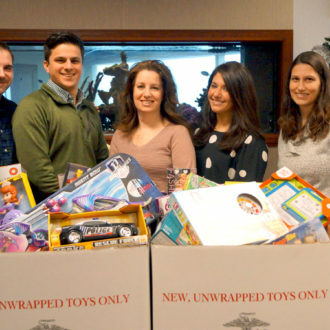 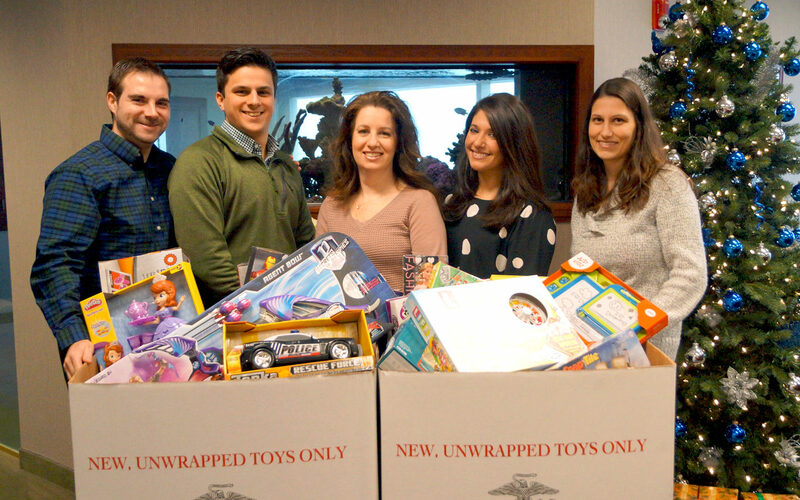 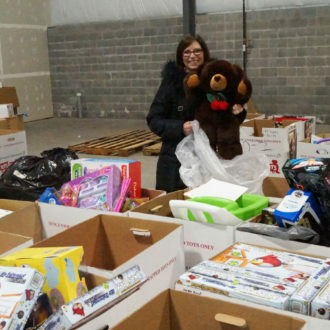 Since 1998, Mericle has donated space, including the operating expenses, to help make it possible for the U.S. Marine Corps Reserve to annually distribute more than 35,000 toys, games, and stocking stuffers to needy families in Northeastern Pennsylvania. 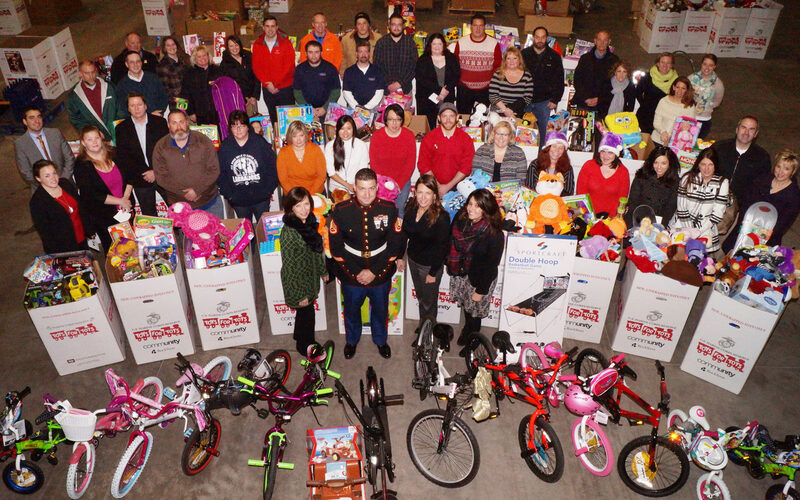 Each year, more than 70 Mericle tenants join with Mericle employees to donate more than 100 cartons of items to the Toys for Tots program. 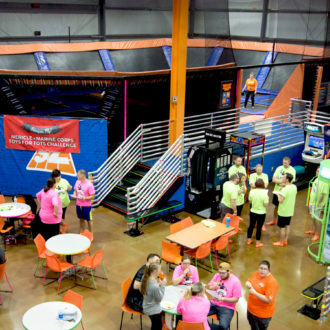 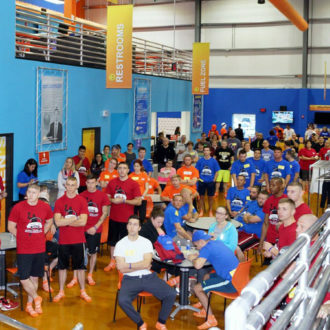 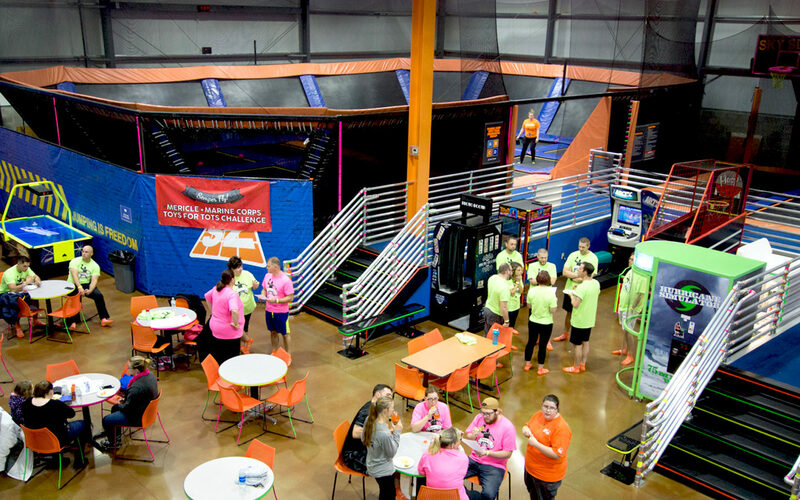 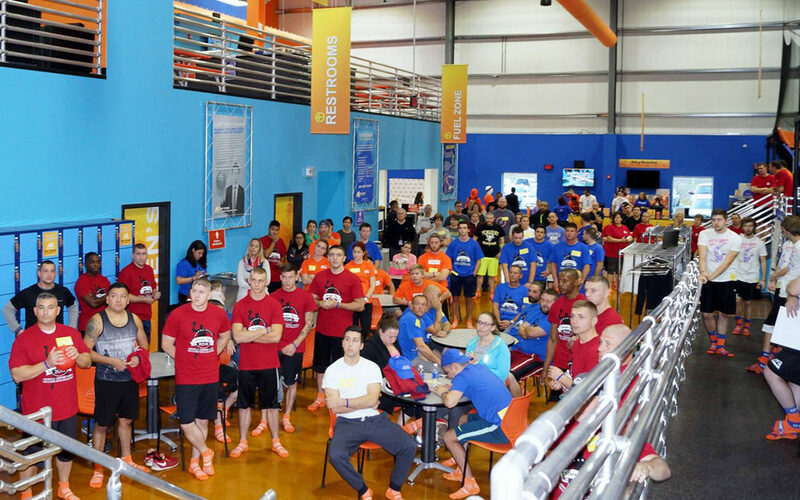 Mericle also partners with one of its tenants, Sky Zone Trampoline Park, in CenterPoint Commerce & Trade Park West, in Pittston Township, and hosts an annual dodgeball tournament that benefits Toys for Tots.